VSO Music Director Jaime Laredo returns to the podium with a program that prominently features woodwind soloists. New York Philharmonic Principal Clarinet Anthony McGill appears alongside the VSO’s own Principal Bassoon Janet Polk in Richard Strauss’ Duet Concertino. Then, McGill takes the stage for Mozart’s brilliant Clarinet Concerto. 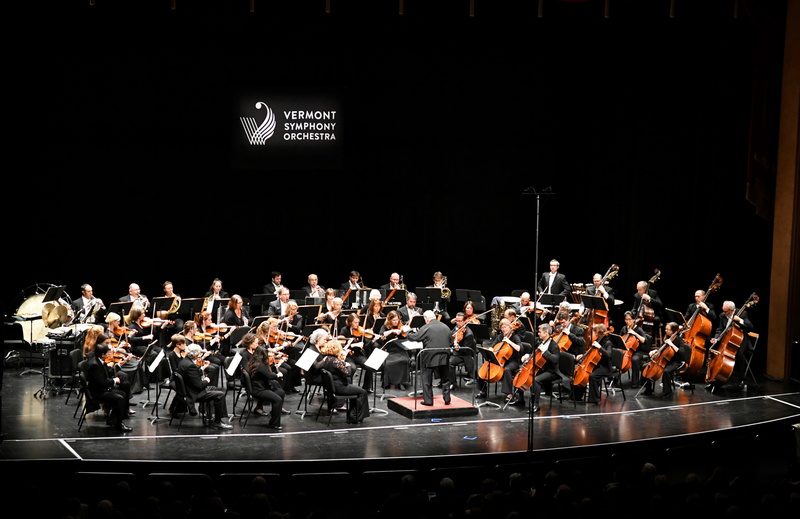 The orchestra gets a chance to show off in George Bizet’s “Symphony in C,” written as a student assignment in about a month, just after the composer turned 17. Sponsored by Northeast Delta Dental, Barbara Wessel, John Tampas in loving memory of Kathryn Tampas, and Bluebird Barbecue. 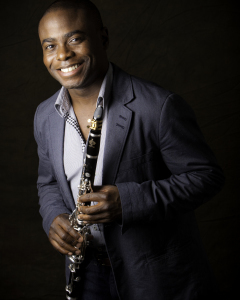 Recognized as one of the classical music world’s finest solo, chamber and orchestral musicians, Anthony McGill was named Principal Clarinet of the New York Philharmonic beginning in September 2014. He previously served as Principal Clarinet of the Metropolitan Opera Orchestra and Associate Principal Clarinet of the Cincinnati Symphony Orchestra. Janet Polk earned her bachelor’s degree in music education at the University of Massachusetts/Amherst and her master’s in music history at the University of New Hampshire. After graduation from UMass, she taught K-6 classroom music in the Montague, MA public school system for five years. 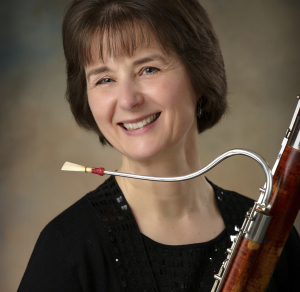 Currently, she is the principal bassoonist of the Portland (ME) Symphony, Vermont Symphony, Opera North and PortOpera.